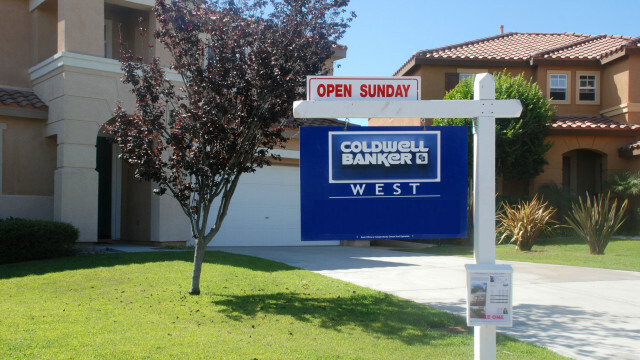 California’s housing market backpedaled in July on an annual basis for the third consecutive month as higher interest rates and rising home prices eroded housing affordability and dampened demand, the California Association of Realtors said Thursday. San Diego was a bright spot, however, with sales increasing 0.7 percent in July after two months of declines. Closed escrow sales of existing single-family detached homes in California totaled a seasonally adjusted annualized rate of 406,920 units in July, according to information collected by CAR from more than 90 local Realtor associations and multiple leasing services statewide. The statewide annualized sales figure represents what would be the total number of homes sold during 2018 if sales maintained the July pace throughout the year. It is adjusted to account for seasonal factors that typically influence home sales. July’s sales figure was down 0.9 percent from the revised 410,800 level in June and down 3.4 percent compared with home sales in July 2017 of 421,460, CAR said in a statement.